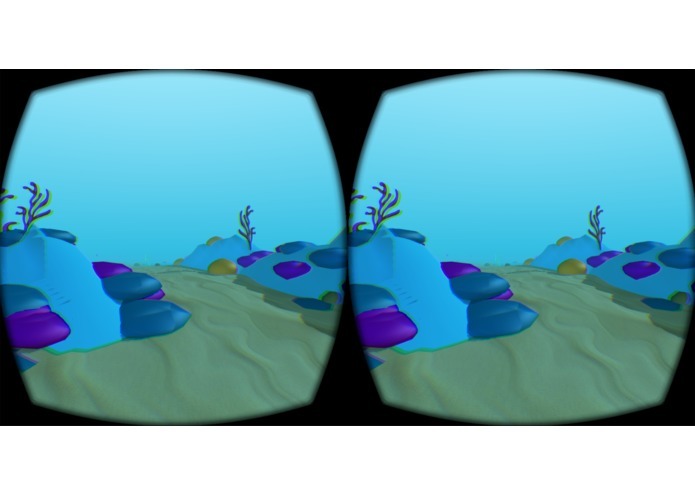 Share the Science: Climate Change is a Virtual Reality Fieldtrip. Participants will be guided through multiple locations that will show how carbon dioxide affects the our planet. Controls: Users can take pictures of their virtual field trip by double-tapping the touchpad at any time. They can take up to five photos, which are saved to their Note 4’s picture library. Throughout the experience looking and tapping will allow you to engage with certain objects. 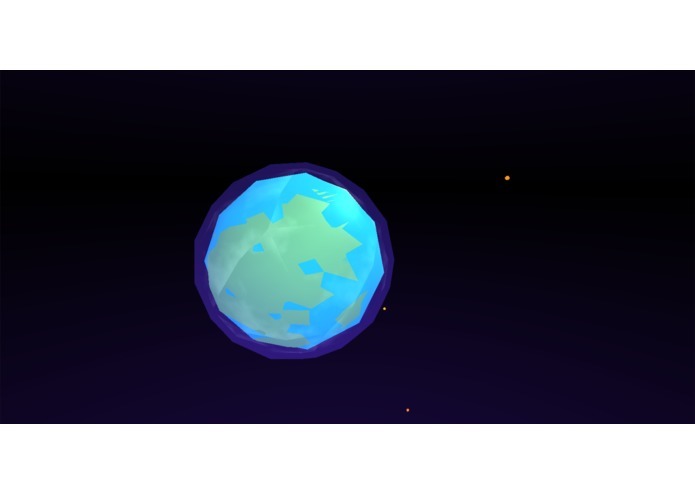 In one section, for example, you can turn on CO2 emitters by looking at each respective button and tapping the touchpad. To pause the experience, click and hold the touchpad until the pause UI fills up. To resume, tap the touchpad. 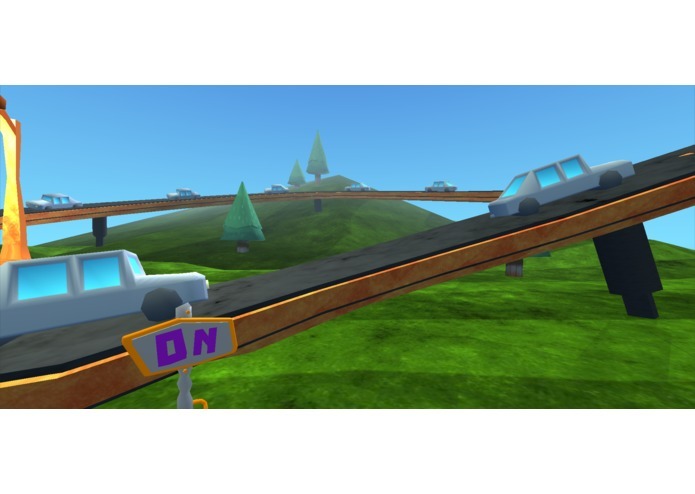 Mechanics: Users are led through the carbon cycle and will be shown how carbon dioxide is produced and consumed by the earth’s natural systems. They will learn about regular vs. rampant CO2 and rampant CO2’s affects our planet. Small, interactive moments accompany this narrated experience. Gameplay mechanics are kept simple because this experience is designed for families who may have not had any exposure to VR previously. 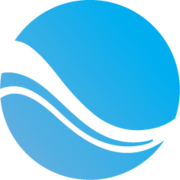 Incomplete interactions will not impede the experience and some (for example, spotting sea creatures) are buttonless and reliant solely on gaze control. Innovation: The innovation of Share the Science lies in utilizing the technology for education. Using this medium, we can allow people to feel the size of the space around them in real-time units. We are able to show how big a metric ton of CO2 is, allowing us to get across just how much Carbon Dioxide is produced each week by different CO2 emitters. 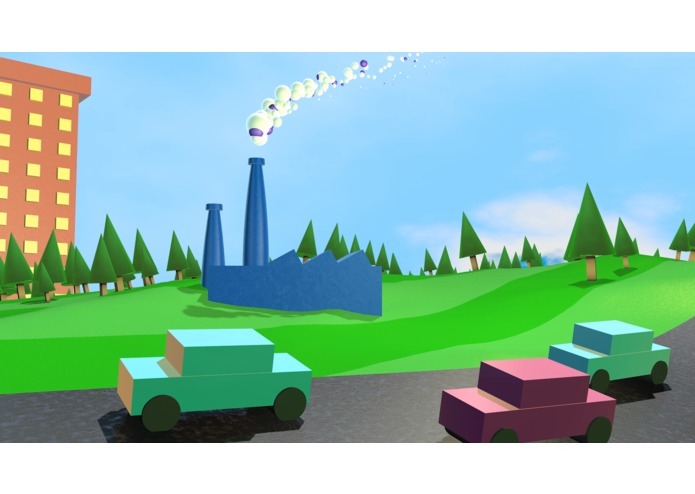 Virtual Reality is great at creating spatial memories, so even once out of the experience, the spatial memory of a balloon representing 1 metric ton of CO2 is one we hope will stick. We’ve designed this experience with families in mind, therefore we kept our controls and simple and unobtrusive as possible. We stuck solely with taps on the touchpad to interaction and gaze control. There is no penalty for failure to interact during the experience, only rewards on successful interaction. 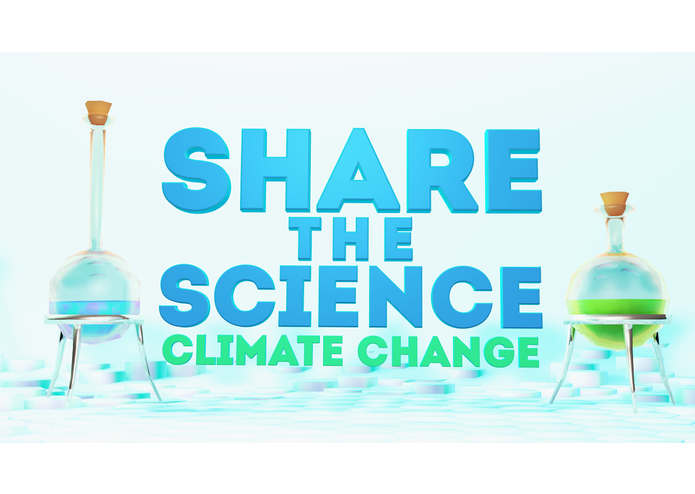 Our goal with Share the Science is to bring users on a Virtual Reality Fieldtrip that will make learning about climate change more engaging and more likely to stick. The 3 scenes are now getting an art pass and the event scripting is nearly done. This week we're recording the final voice over with the narrator. Please note: the video capture is a bit choppy, as captured on PC, but the frame rate is solid on the GearVR device. Also uploaded are screengrabs from the latest build. 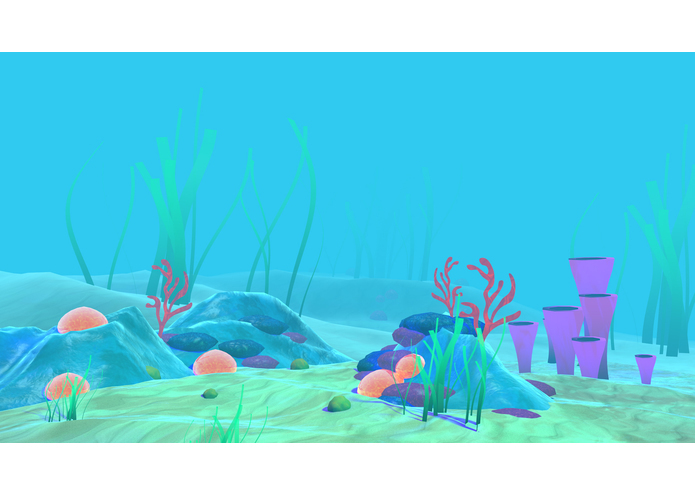 We've uploaded some in-engine screenshots from the 3 scenes of Share the Science. Check out the image slideshow to view them. Currently the scene system is set up and the narrative sequence structure is complete. Next milestone will focus on turning the greyboxed environments into fully-detailed worlds. Share the Science: Climate Change is the next generation of technology-enabled education. 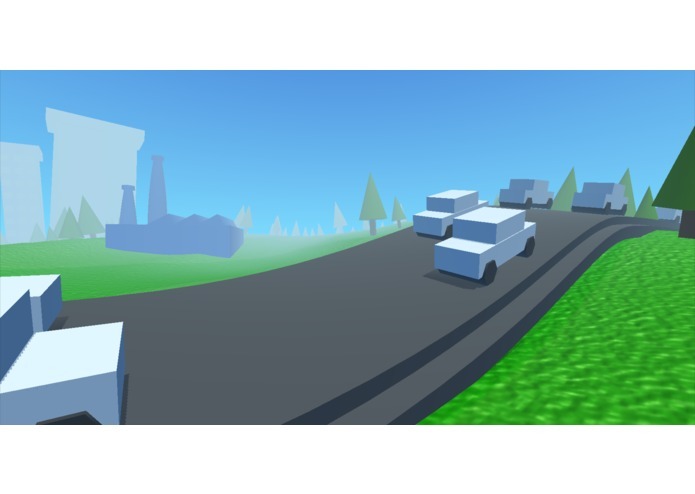 This mobile experience uses virtual reality to illustrate scientific concepts in a fun and accessible way. The first episode focuses on Regular vs Rampant Carbon Dioxide and how it affects multiple climate systems. Share the Science is being produced in partnership with The Bales Family Foundation. Scientists and educators have long looked forward to the day when we can take students on virtual field trips to impossible places. Share the Science is designed to begin delivering that promise. 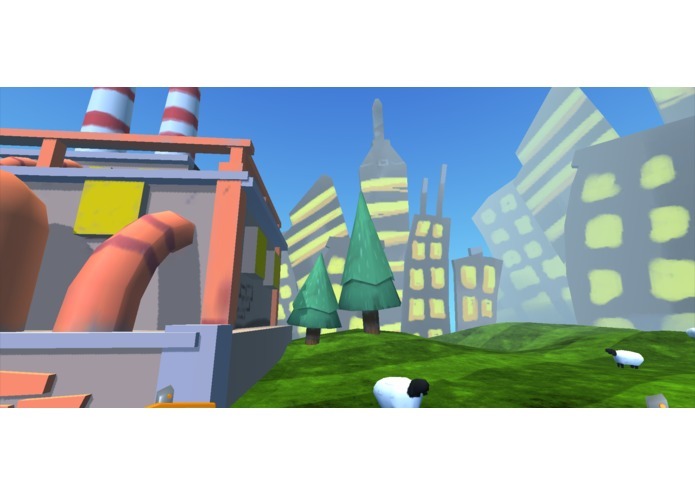 How can education be enhanced by virtual reality? We have thoughtfully designed the experience to help audiences understand complex systems using everything VR offers. To do this we use visitor participation, virtual presence, and tested scientific metaphors to make learning fun and memorable. 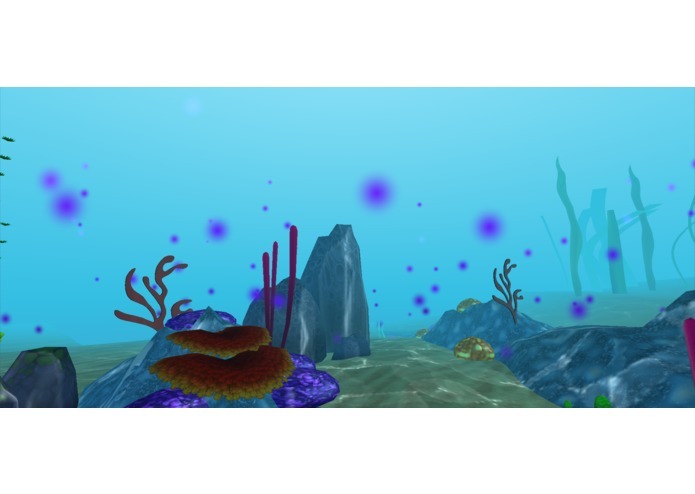 Share the Science also uses VR native features, such as positional audio, the GearVR touchpad, and head-tracking to put the user at the center of the experience. Share the Science guides visitors through a series of environments to illustrate the effects of rampant carbon dioxide on our planet. Share the Science: Climate Change is designed for families who are currently or have recently visited the museum we're partnering with, but also serves as a standalone educational experience. We've designed interactions to be simple and intuitive for both younger children and parents. Once they're accustomed to their environment, we introduce the idea of "Science Goggles." We'll turn on "Science Goggles" ("Tap the touchpad to turn on your Science Goggles") to allow them to see things that are invisible to the naked eye. In this particular lesson, that means allowing them to see carbon dioxide molecules. 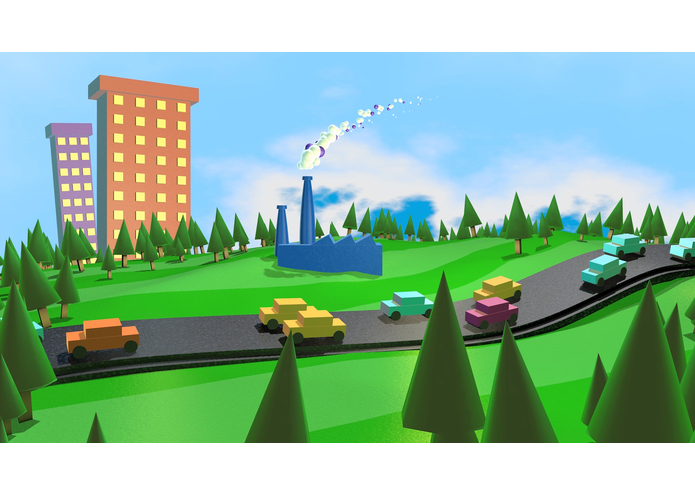 Another area lets the visitor play with different carbon dioxide-emitting sources — cars, power plants and factories. All of these emitters will be to-scale, providing visitors with a real-world sense of how much CO2 all of these sources emit in real life and allowing them to compare. The result is that visitors will be left with a spatial model of the CO2 quantities. We want visitors to Share the Science with friends and family, raising awareness of regular vs rampant CO2 and climate change as a problem that we can solve together. 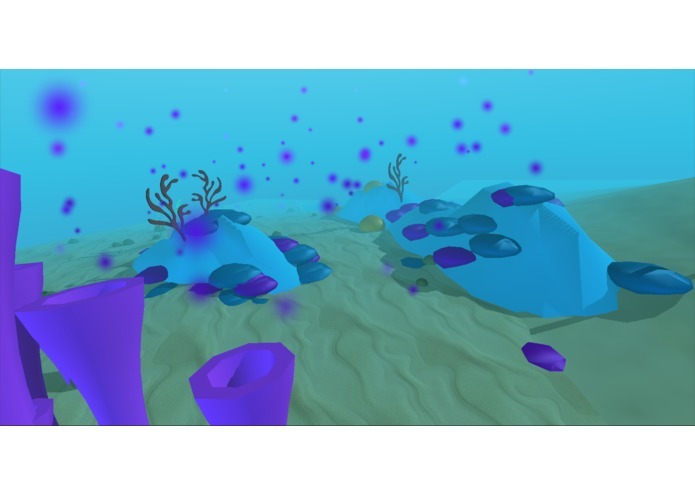 It it clear to us that virtual reality will be a powerful educational tool, and Share the Science was created to discover new worlds of learning and new ways to engage with science through VR.